You’ve got some experience under your belt, and you’re ready to step out and take your business to the next level. This stage of your entrepreneurship journey can feel like two steps forward and one step back. While you're confident in your modality, you're probably building up an entirely new entrepreneurial skill set while you learn by trial and error. 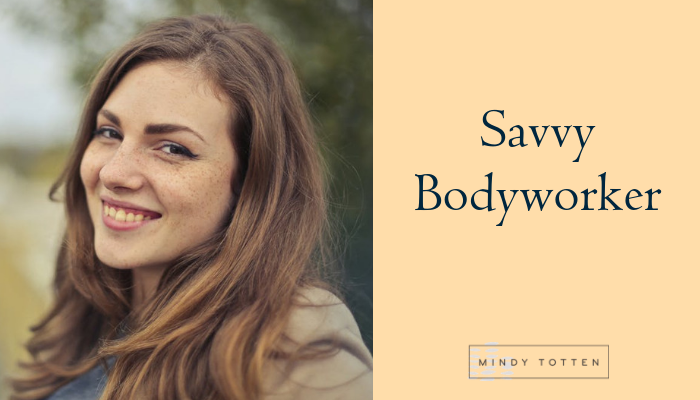 Enter your email below for your free Quickstart Guide to learn the top priorities you should focus on right now to build your business based on your Savvy Bodyworker Genius!